AED accessories – like batteries and electrode pads – have temperature standards that are meant to ensure usability. 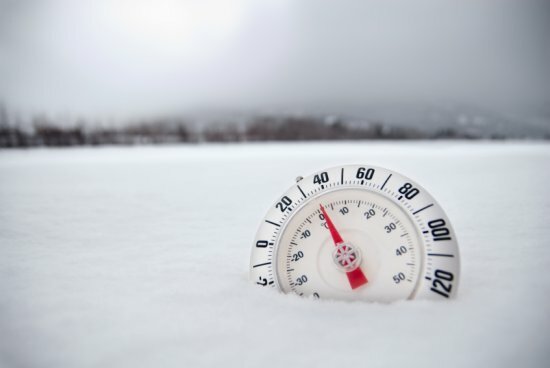 Anything outside of this temperature range could jeopardize your AED’s usability. Specifically, cold temperatures can drain a battery charge quicker. The cold temps can also freeze the water-based gel adhesive found in the electrode pads. If this happens, your AED may not work properly when needed. Similarly, hot temperatures can also affect your AED. See our news article “Are High Temperatures Putting Your AED At Risk?” for more info. Each AED manufacturer lists an operating temperature range and standby temperature range on the AED’s technical data sheet or operator’s manual. Be sure to check the temperature guidelines for your AED to ensure its usability so it’s available in an emergency.